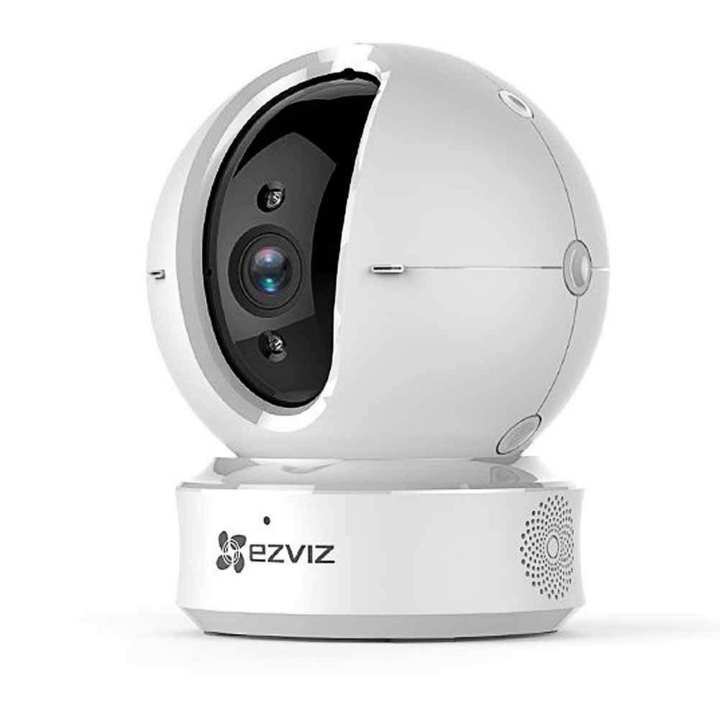 Ezviz 1080p Wi-Fi 360 PTZ Security Camera has expansive field-of-view coverage with 340 degree horizontal, 105 degree vertical upward and 15 degree vertical downward rotations. Upon detection of movement, it automatically captures and tracks the motion, while delivering notification and video recording in real time. Nothing escapes the surveillance of ez360. Integration with Ezviz ezAlert sensors ensures that any police report is always accompanied by supporting visuals. The supporting ezAlert gateway and detector bound preset points on the APP. Once an alarm is triggered, the camera adjusts to take footage of the preset points and release image-based alerts. One-touch privacy shutter ensures discretion at your control. Delicate design allows you to turn on and off the lens at will, whenever you need privacy or be at ease. It uses two high-powered infrared lamps up to 10m (depending on environment). The day-night automatic transition mode affords you peace of mind. Two-way audio with HiFi quality allows for smooth communication. Up to 1080p resolution, 2-million pixel HD quality with realistic colors, crisp visuals, supports 4X digital zoom. Comes with screw-in base mounts, supports image flipping, convenient for ceiling installation. Image sensor: 1/4 inch Progressive Scan CMOS/1/2.7 inch Progressive Scan CMOS. Lens: 4mm F2.2, 90 degree diagonal view angle, 340 degree pan and 120 degree tilt. 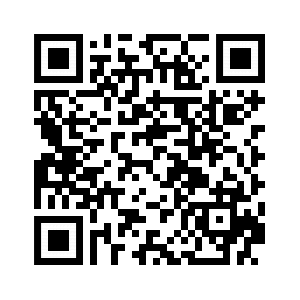 Storage: Support micro SD card (Max. 128GB). Max. Resolution: 1280 × 720/1920 × 1080.